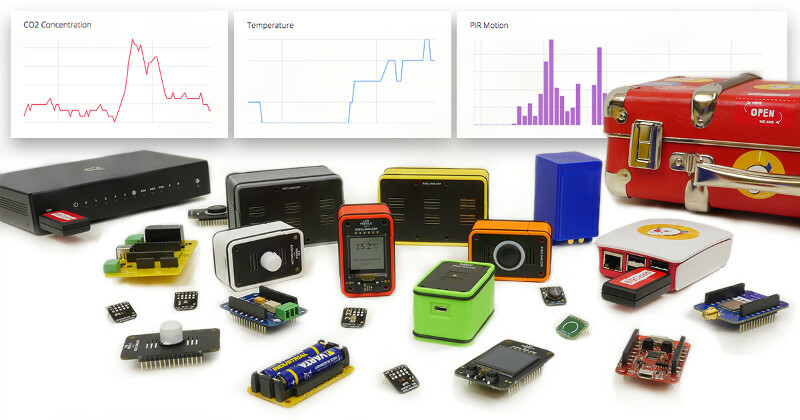 The last THREE days left the end of the Indiegogo campaign for BigClown IoT platform (23th March of 2018). During these last days you can get unique discount thank this secret link which is available below. 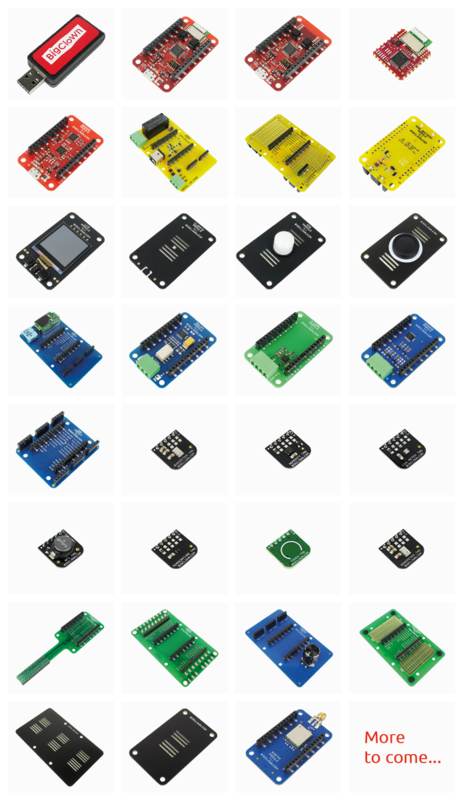 The discount is used for Premium kit which contains a lot of core and sensor modules. If the BigClown platform is interesting for you, don't wait.